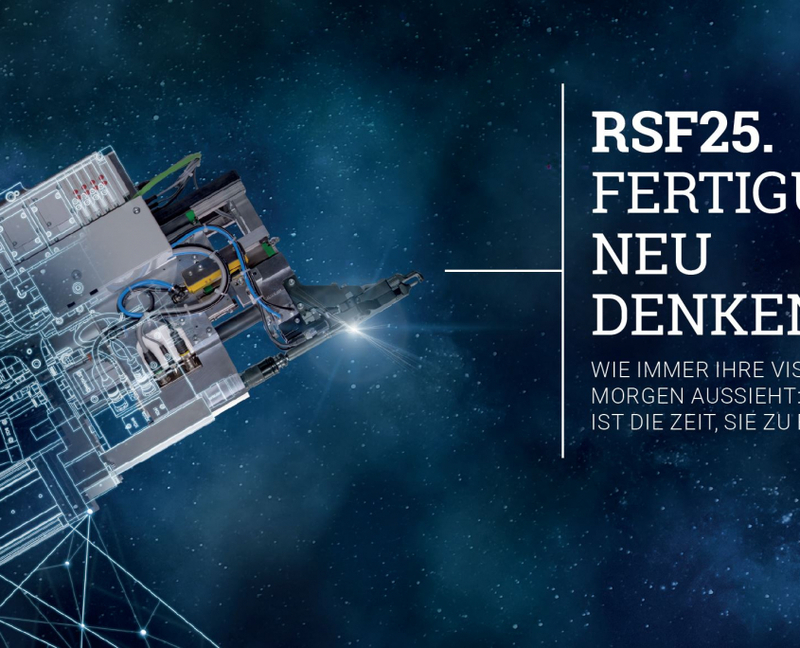 The “automatica” trade fair is all about machine robot collaboration applications. 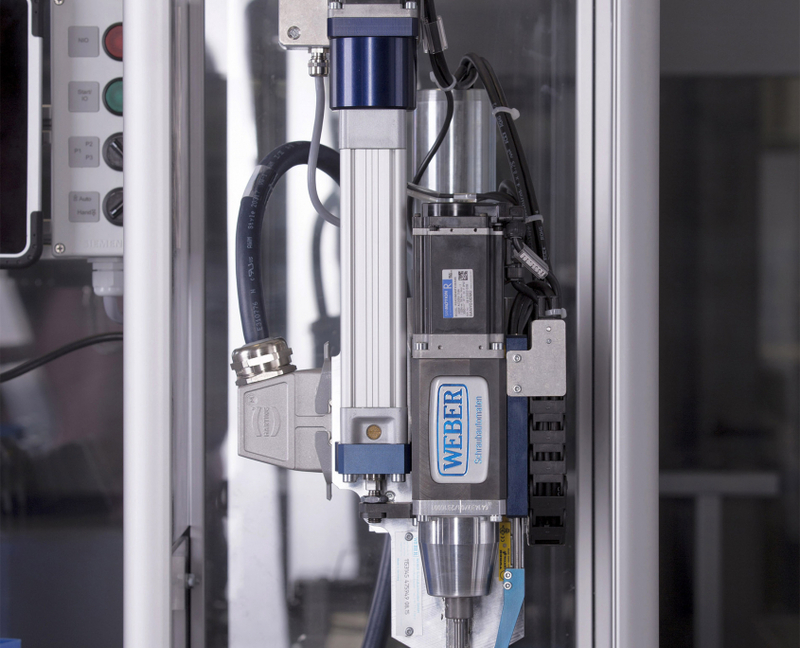 WEBER Schraubautomaten GmbH is extremely satisfied with the results of this year’s “automatica” trade fair: With over 46,000 visitors (up 7 %) and 890 exhibitors (up 7 %) in attendance, this leading intelligent automation and robotics trade fair once again achieved record results. On 4 July the attention of the technical world turns to Shanghai where for four days the industry will meet at the Automotive Manufacturing Technology & Material Show (AMTS). For WEBER this is a must-attend event. 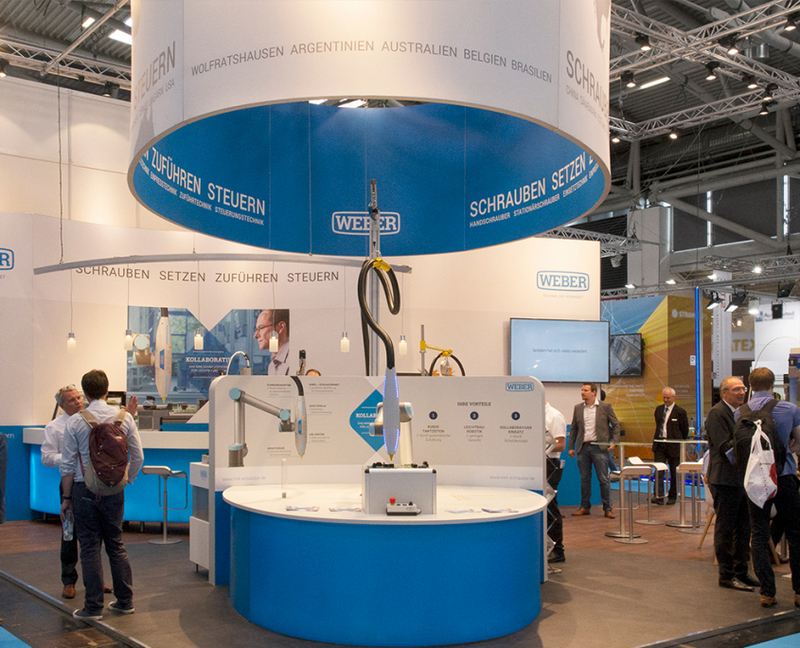 WEBER Schraubautomaten GmbH is expanding its global trade show activities step by step and presenting itself to customers and partners at the most important industry meetings around the world. 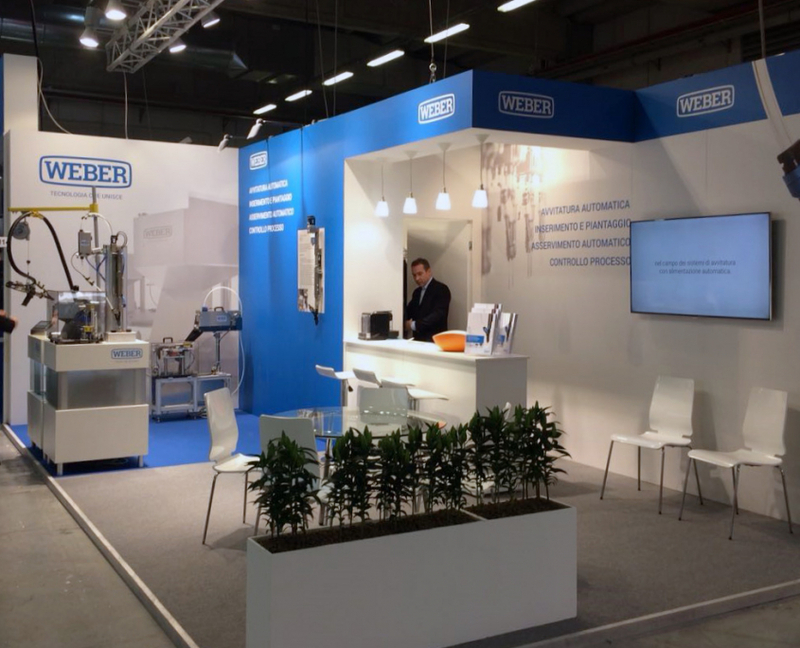 Most recent example: WEBER at Motek in Parma, Italy.